Symetrix 606 2-chanel delay - manual - Symetrix 606 dual delay unit for old school classic delays. 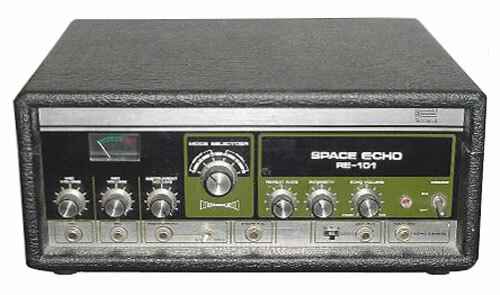 Name the classic digital delays of the seventies, and their tones still set the standards for delay effects. But somewhere in the advance of effects processing those signature sounds got lost under a sea of scrolling menus. Along with them went the broad user controls and easy operation that made those classic delays ideal. We felt it was too soon to put away good ideas from the past. With its distinctive tones, superior sound quality and complete creative control, the 606 Delay F/x Machine couples the classics with the cutting edge. We also brought back the simplest but most powerful user control: knobs. The 606 offers all the programming possibilities you could want, then lets you evolve them live. Two Separate Delay Sections - Use the two channels in either Dual Mono/Stereo mode or Series mode. In Dual Mono/Stereo you have completely separate control over both delay lines. There are two modes for choosing the amount of delay time possible for each channel.Normal Resolution mode gives 2.6 seconds of delay on each channel and High Resolution mode gives 1.3 seconds of delay. 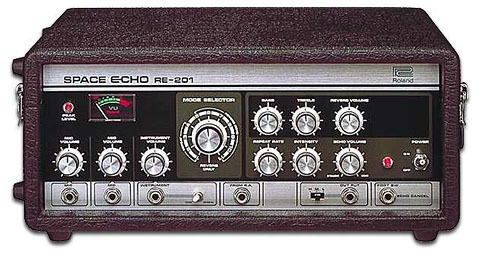 There are "quick" knobs stationed at the ready for Mix, Delay Time, Feedback, and Modulation Rate. 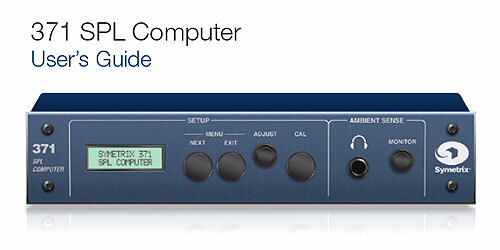 Touch the select button and now you have realtime control over filtering and modulation. You can assign modulators to either delay or have them control both. Series mode runs one delay channel into the other delay channel for even more powerful effects. Modulation - The six modulation sources can be assigned to affect practically any parameter in the 606. Within each modulator there are six choices for modulation type. Create wild, moving effects or use the options for controlling and automating the signal. Modulate the output panner for a signal that slides back and forth between the speakers. Room Simulation - Place the signal source in a three dimensional room where the acoustics of the environment are under your control. Applied to today's sound samples, it restores the life they lost through processing from a sampler. Filtering - Old tape echoes didn't have the brightness and high end of more current digital units. A little filtering restores those days of Elvis and Bobby Sherman. Modulating the filter gives the 606 a sweeping phase that makes it sound more like a synthesizer instead of an effects device. Rear Panel - The back panel of the 606 displays more of this processor's significant features. The footswitch connector can be used for "tap tempo" input. This function permits the user to adjust delay times quickly and easily. The MIDI inputs allow extensive control of effects parameters. MIDI out/thru lets the user save program presets via Sysex dump or by chaining several 606 units together. The 1/4" inputs and outputs can be used with balanced or unbalanced connectors. An internal power supply replaces the wall warts typical of other digital gear.